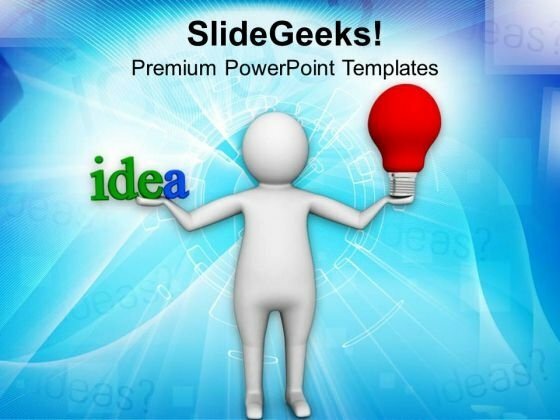 Signs PowerPoint templates, backgrounds Presentation slides, PPT Themes and Graphics. 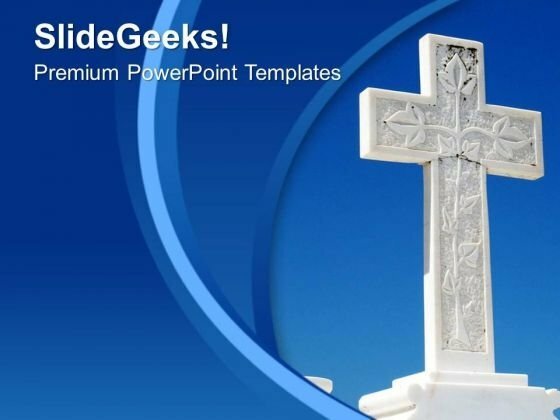 Choose from our vast collection of highway and roadside signs PowerPoint templates and diagrams. Offer counselling, tips and directions to your target audience using arrow signs commonly found by the roadside. A sign depicting ‘Change Ahead’ tells audiences that you have a vision for positive change, a sign saying ‘Looking for Job’ tells students that your talk will throw light on multiple career opportunities for them while a road sign showing past-present-future arrows sets the context for a total review of company policies and your vision for the future. 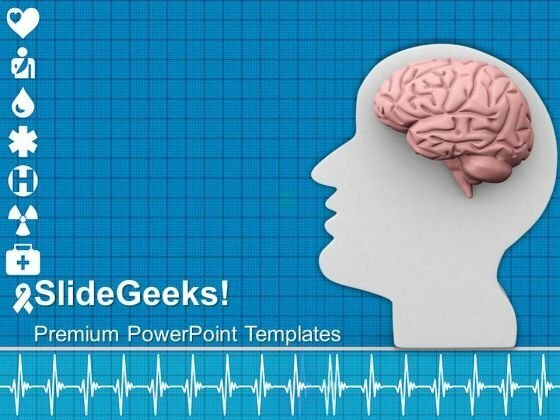 SlideGeeks also has a great collection of warning signs and traffic signals diagrams to warn audiences about various threats, how to deal with any emergency and personal safety tips. 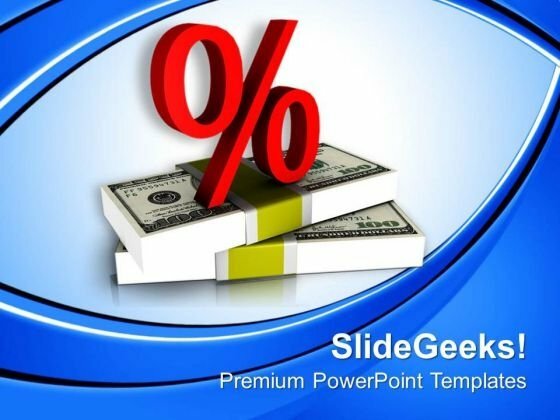 Drive change through each PowerPoint slide using our visually captivating templates and diagrams. 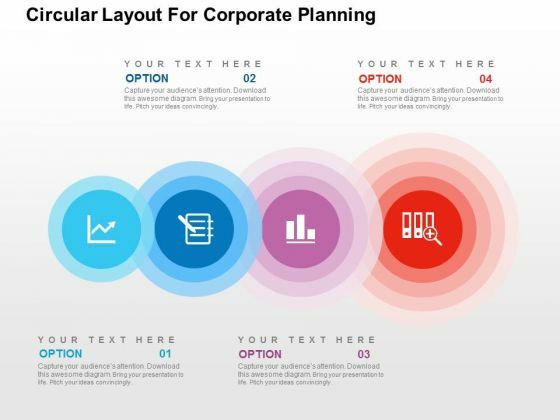 Our above diagram provides circular layout to display corporate planning. 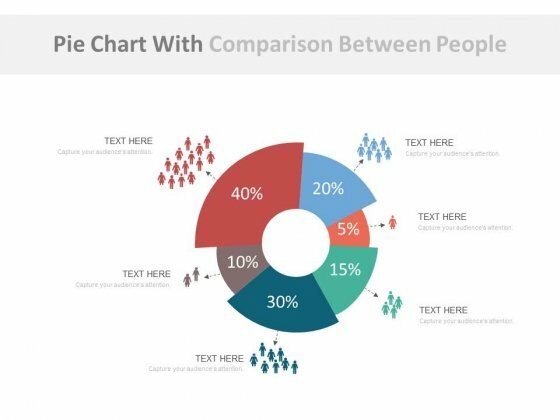 This diagram provides an effective way of displaying information you can edit text, color, shade and style as per you need. 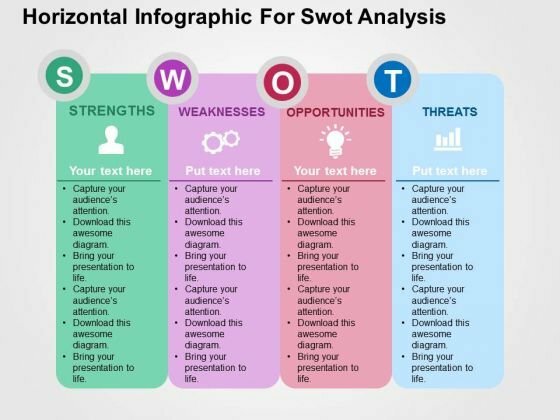 The above template displays a diagram of zigzag arrow with icons. This diagram has been professionally designed to emphasize on concept of competitive strategy. 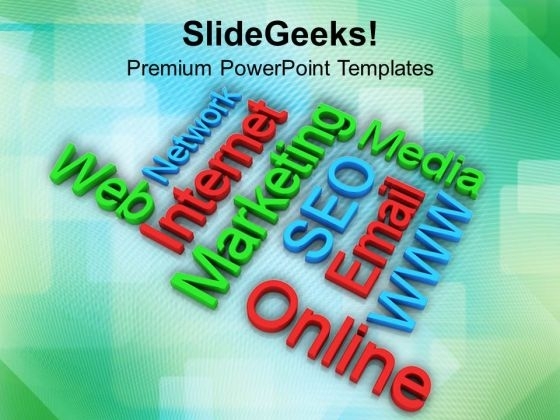 Grab center stage with this slide. Capture the attention of your audience. 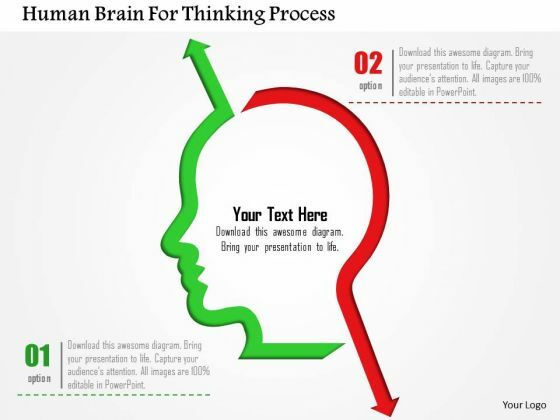 Thinking process of brain can be defined with this slide. This diagram contains graphics of human mind with two arrows. 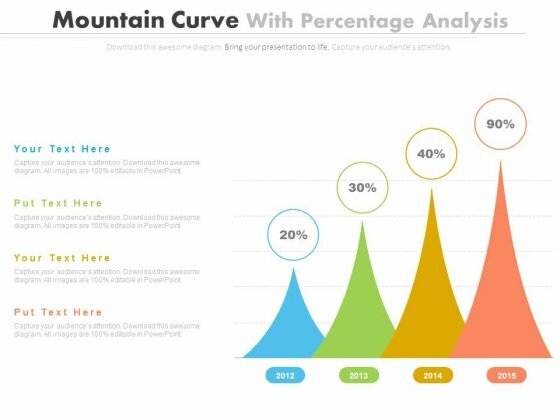 Use this diagram to build a professional presentation. 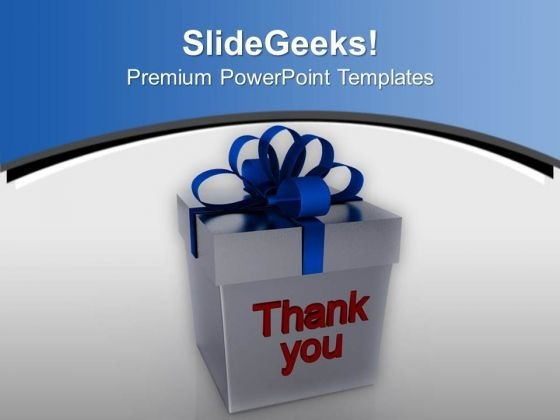 Show the direction to others with our signs PowerPoint themes and backgrounds. 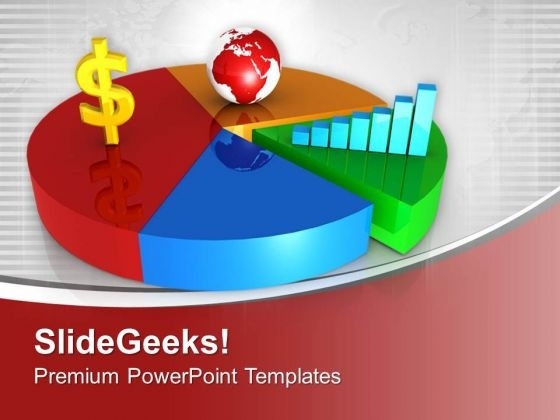 Help audiences come out of the confusion as to which road to take for personal success, business growth, more profits, career choice, college choice, and many more difficult decisions with a reassuring signs theme. 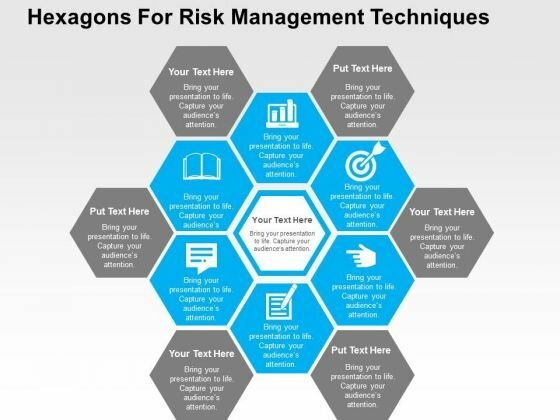 If you are delivering an inspiring talk for safety at workplace, precautionary measures at hospital, fighting fire in buildings or safety from hazardous substances, our warning themes will be the right background for your PPT slides. A highway sign is clearly identified and understood by audiences; using them as themes will thus work for any business presentation, marketing proposal or sales pitch. Basically, you wish to persuade audiences to choose your path, your idea for achieving success and our professional themes will help you do that.